Life is Strange: Before the Storm studio announces continued partnership. 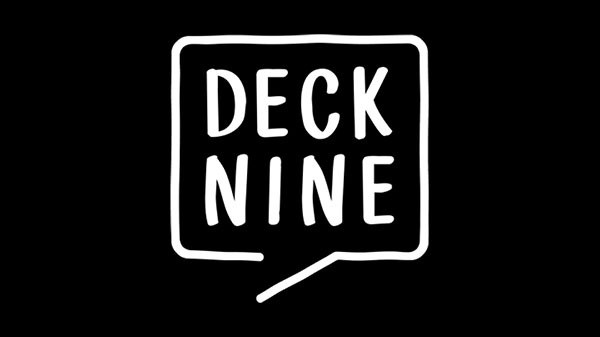 Deck Nine Games, which developed Life is Strange: Before the Storm for Square Enix, has announced that it is continuing its external development partnership with the company. The Colorado-based Deck Nine Games is currently expanding its team. There are openings for a new creative director role, Unreal Engine 4 programmers, character artists, and additional help for its in-house motion capture studio. Interested applicants can apply here.